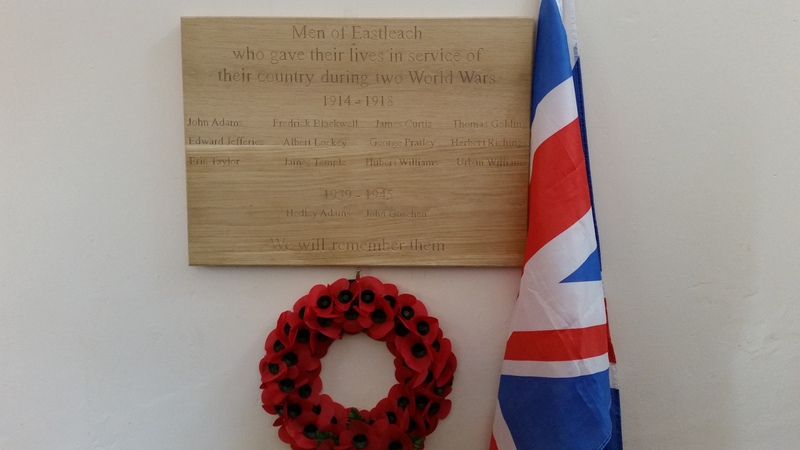 In 2014 Eastleach marked the 100th anniversary of the outbreak of WW1. 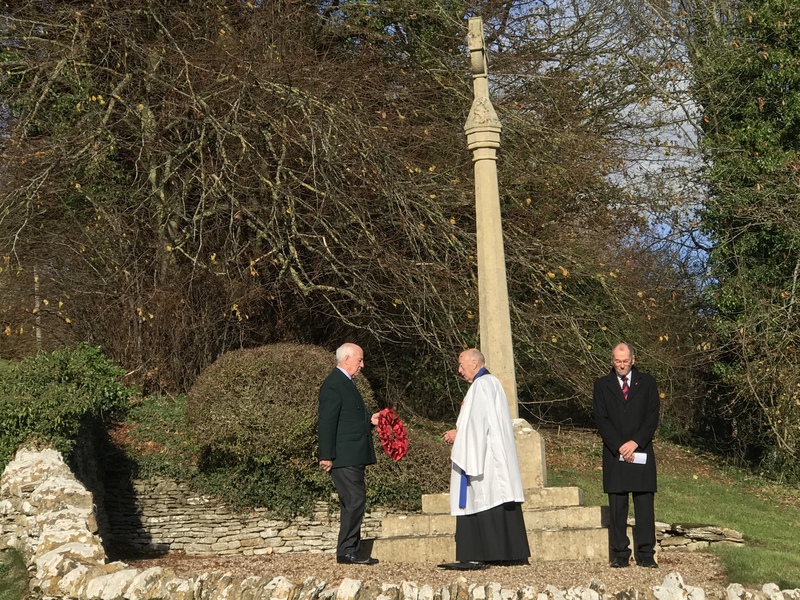 The Parish Council with the help of benefactors and locals put into place the restoration, repair and cleaning of the stone war memorial in the heart of our Village. We took advice from the War Memorials Trust on what we could or couldn’t do as well as speaking and working with the contractor. One of the common thoughts were what do we do with the inscriptions on the stone. Being local limestone, it is soft and the lettering in some areas has worn and not stood up to the weather. So 4 years hence in 2018, we wanted to mark the 100th anniversary of the ending of the war and the PC decided that we should honour our war dead in the Village Hall. 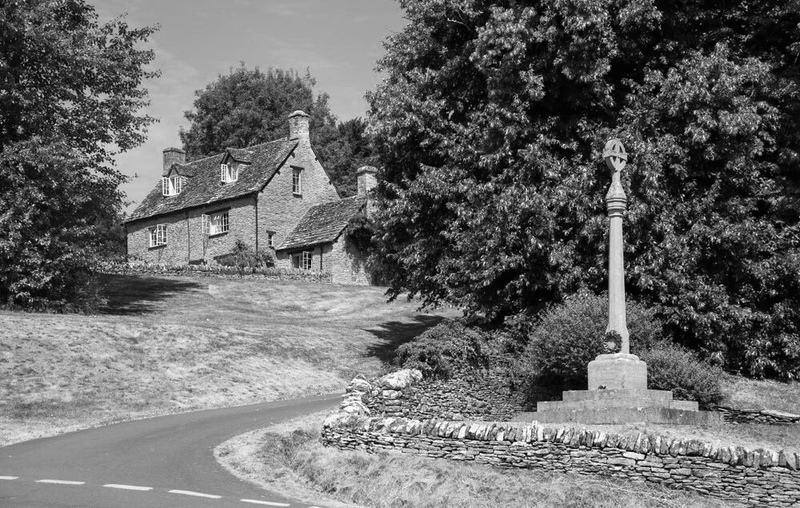 If St Andrews is the soul of our village and the stone memorial is in its heart, then our village hall is the pulse of the community. This is where we party, we play, we celebrate, and where decisions on our village life take place, so where better than to see the names of the fallen be proudly on show, so that we may look up to them, and them down on us so that we may enjoy the freedom they fought for. 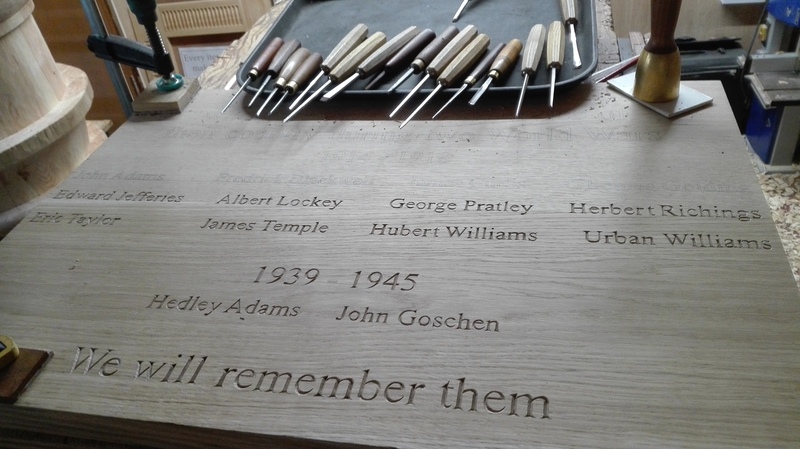 The memorial is beautifully hand carved in English Oak by local craftsman Simon Haywood. It is a simple yet evocative piece of work that will stand the test of time, appropriately, Simon served in the Royal Navy and was proud and honoured to be a guest at the unveiling on Remembrance Day 2018. 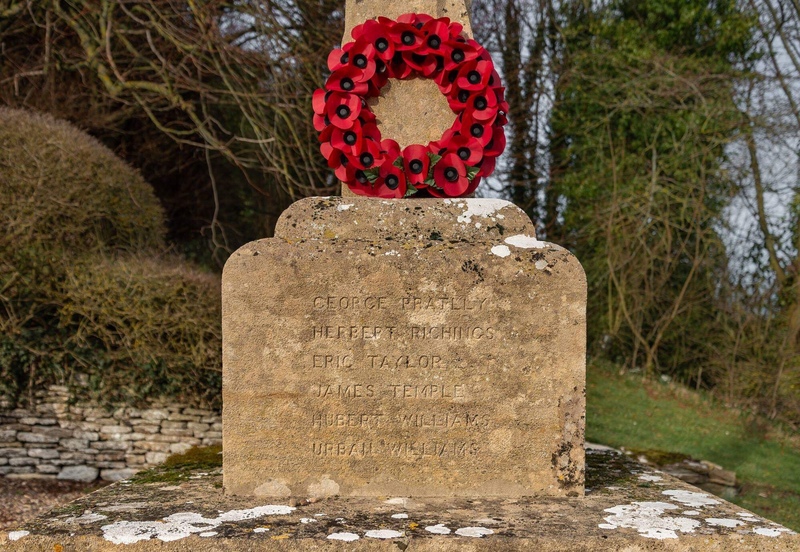 The names of these men of Eastleach will live on, they will forever be in our thoughts and we give thanks for their sacrifice in our name.